Gpedit has a little sister called Secpol, which controls the security subset of local group policies. If you have Active Directory then you don’t need Secpol because you can use the GPMC (Group Policy Management Console) on the domain controller. However, if you are checking or configuring security settings on a Windows 8 computer in a Workgroup or HomeGroup then you need the Local Security Editor – secpol.msc. When you want change a security setting this is how you launch the Local Security Policy Editor. Note: Remember to type the .msc file extension, otherwise Windows 8 can’t find the snap-in. When secpol.msc appears in the search results, consider creating a shortcut by right-clicking and choosing either ‘Pin to Taskbar’, or ‘Pin to Start Menu’. Navigating through the security settings is as easy as finding files and folders with Windows Explorer. 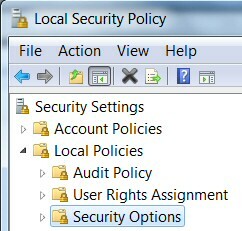 To get a feel of this snap-in, the most interesting policies are under the Security folder – see screenshot. 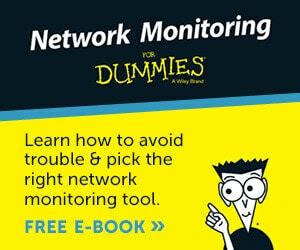 However there are also policies for other aspects of security, for example: passwords, networks, auditing, and settings the Windows Firewall. A common problem is that even though you type precisely secpol.msc, Windows 8 cannot find secpol.msc. The most likely cause is that you have the Home Premium edition. It’s most disappointing that you only get secpol.msc in the Ultimate, Professional (old Business) and Enterprise editions, and not in the Windows 8 Home Premium or Basic editions. 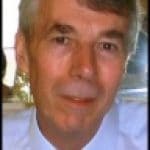 Another common problem is that you forget to type the .msc file extension. Windows 8 cannot find secpol unless you append the .msc file extension. Other your problem launching the group policy editor could be a plain typo, you type seckpl.mcs or some other anagram of secpol.msc. Another troubleshooting technique is to try typing ‘gpedit.msc’ and use the ‘big brother’. You have an immature person on your network who thinks it’s funny to keep shutting down other people’s machines by abusing ‘Shutdown -s’. 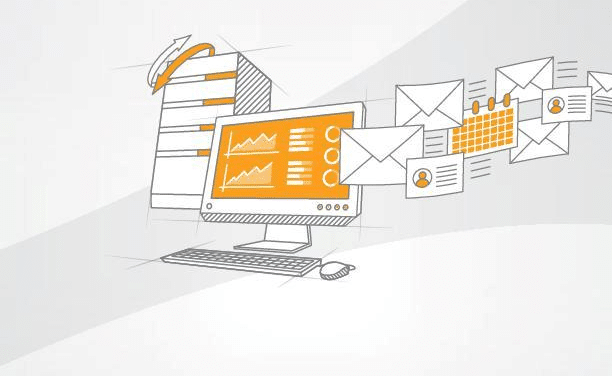 Solution: configure a security policy to prevent ‘Force Shutdown From a Remote Machine’. Navigate to Local Policies, User Rights Assignment. Seek ‘Force shutdown from remote system’. ..\GroupPolicy\Machine and …\GroupPolicy\User. The names of these files remind us that virtually all group policy settings affect settings in the registry. Incidentally, the environment variable %SystemRoot% usually translates to C:\Windows. 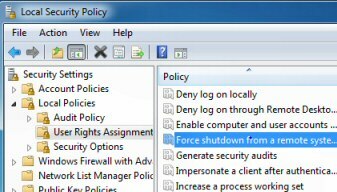 Microsoft supplies a Local Policy Editor so that you can change security settings without resorting to regedit. If you are already familiar with gpedit.msc or GPMC, then secpol.msc is a subset. If you are troubleshooting why secpol.msc does not seem to exist in your copy of Windows 7, then the reason is probably that you have the Home Premium version; unfortunately you need to upgrade, or else try another machine that does have the Ultimate Edition.